Welcome to Clearwater Notary and Weddings!! We are a small, informal company dedicated to providing the best in wedding services, in a casual and easy going environment. Let us know what you’re looking for, and we’ll do our best to make it happen…and all on YOUR budget! 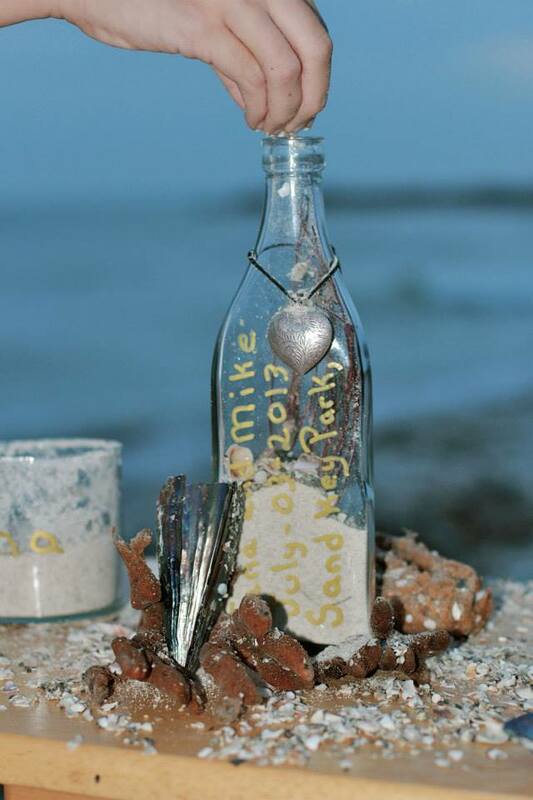 We will be happy to help you plan your intimate, “quickie,” fun, unusual, or traditional wedding or vow renewal. Officiates: We have men & women, we have religious and civil servant. We can accommodate any vision you have for your officiate! Laid back and easy to work with, let us know if there is something special you’d like us to do. 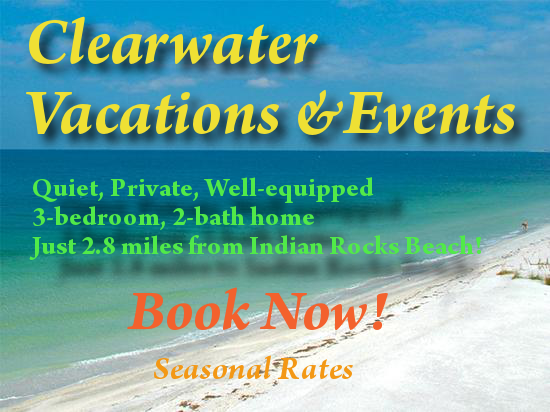 Location, Location, Location: the Clearwater, St. Petersburg area is known for it’s gorgeous beaches and stunning water views. There are Hundreds beautiful locations in and around Tampa Bay, from natural parks to amazing Gulf beaches to landscaped resorts, any sort of “feel” you want for your perfect day. Photo & Video: Check out our PhotoBuddy program, our student interns and young professionals are excellent and inexpensive! Let us capture your day with photos, video or splurge with both!! Flowers: Daisies to roses..tell me a color and type of flower and number of arrangements…I can hand tie your wedding flowers for a price so low you’ll be amazed! Please take a moment to look over our list of complete services, including music, reception locations, help finding vendors for catering, cakes, rings, bridal/groom clothes…anything you need, we’re stuffed with info! Call 866-606-2626 or email us to request more information, get a quote, or book a date!